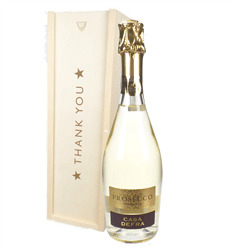 Everyone knows Italy is home to some excellent tasting wines and is full of some superb wine regions such as Piemonte, Veneto and Tuscany. 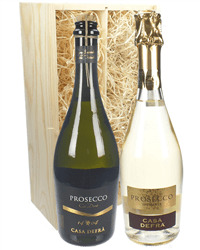 The Italians produce a wide variety of grapes too such as Pinot Grigio, Montepulciano and Sangiovese, not forgetting everyones favourite sparkling wine - Prosecco. 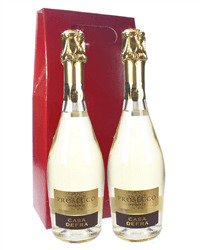 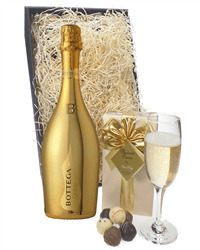 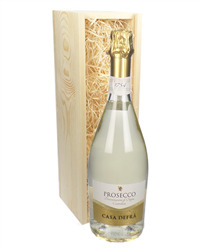 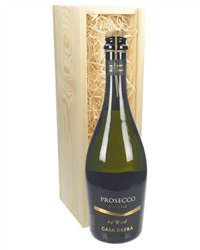 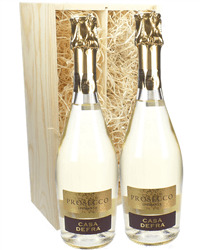 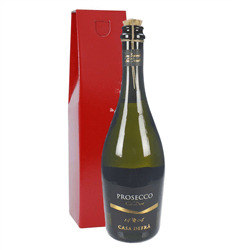 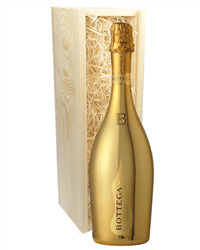 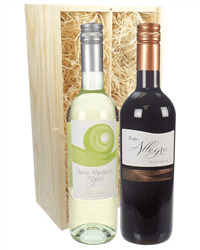 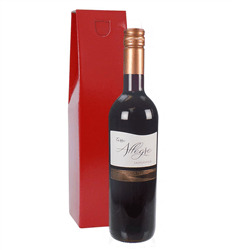 We have a great selection of Italian wine gifts to suit, from single bottles to Italian wine and chocolates, Italian wine and glass sets and many more.